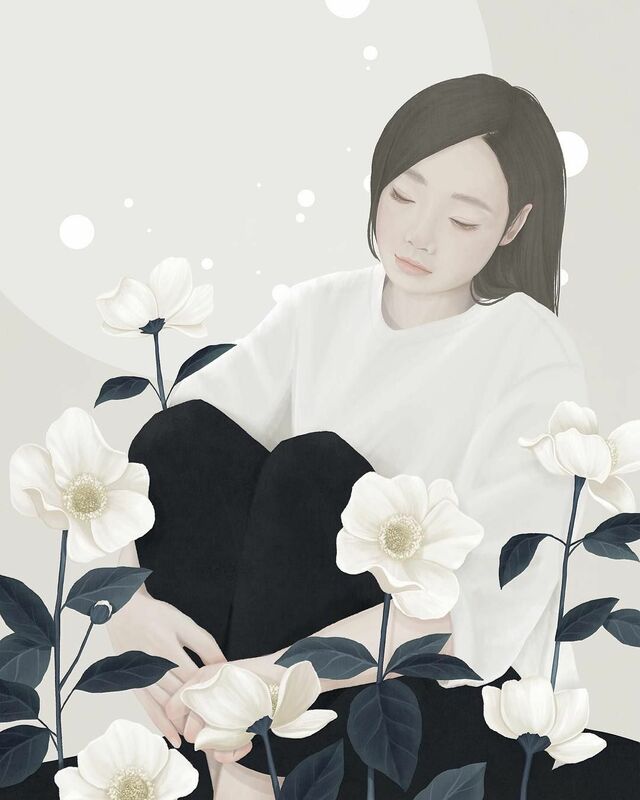 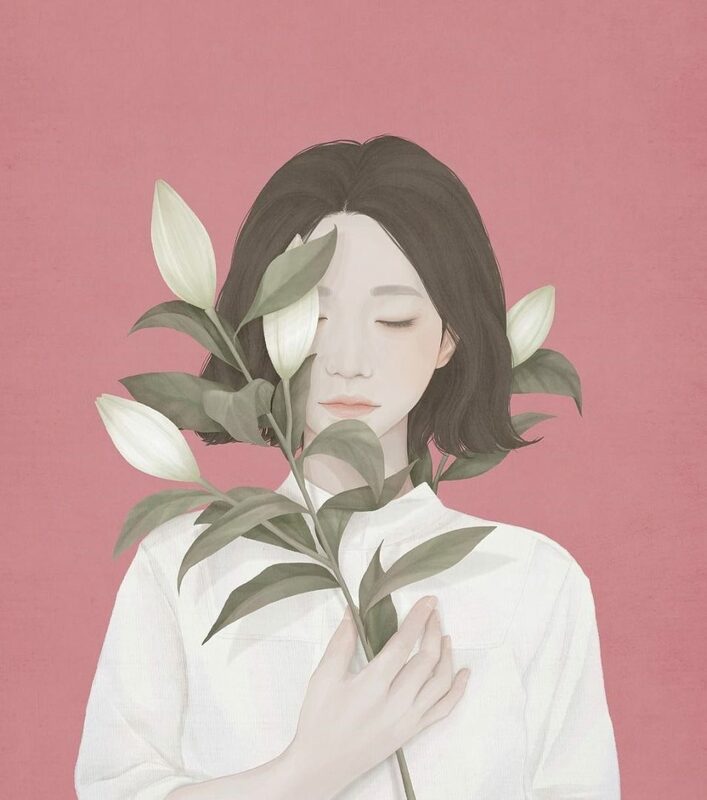 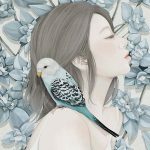 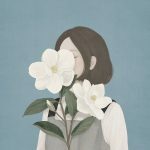 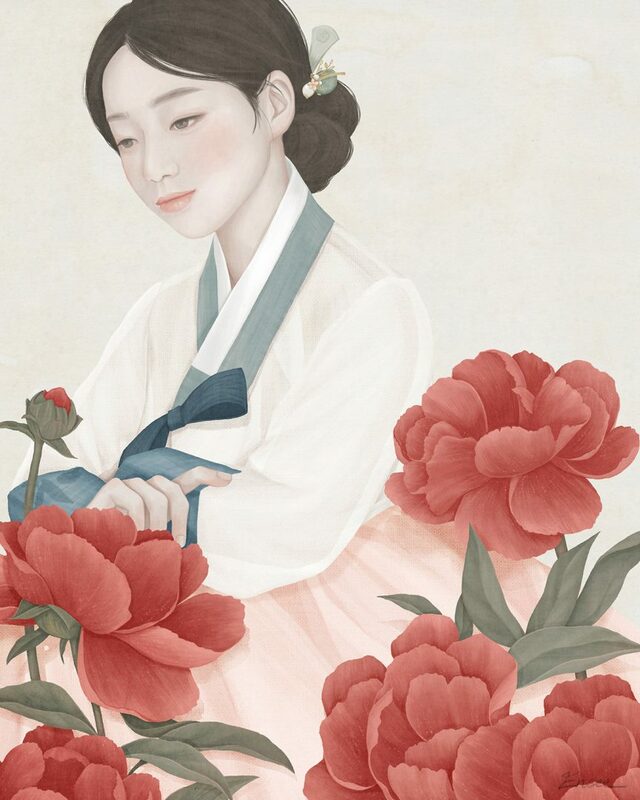 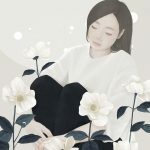 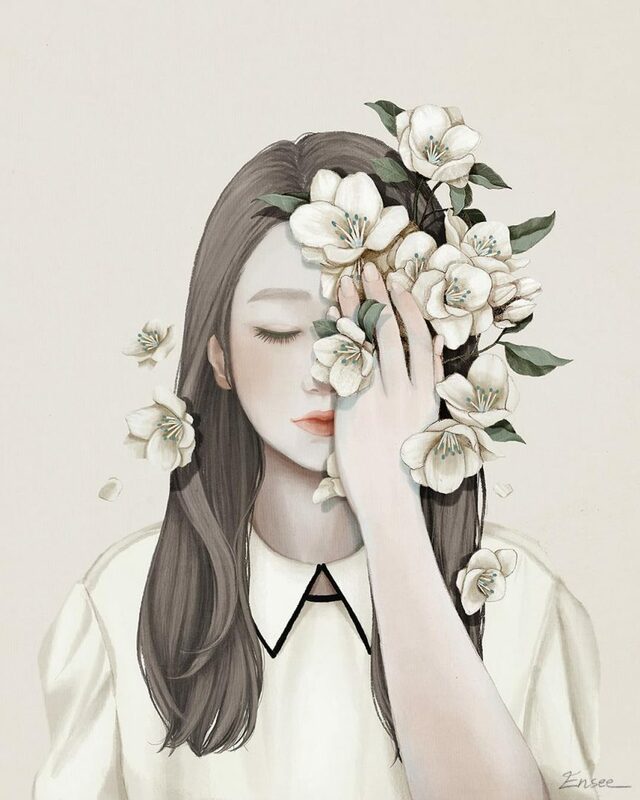 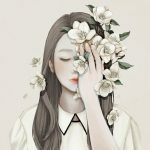 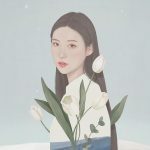 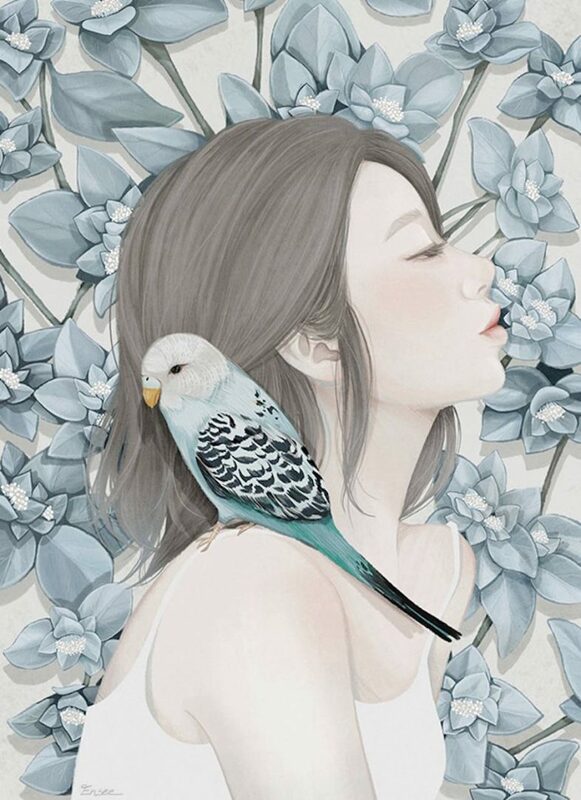 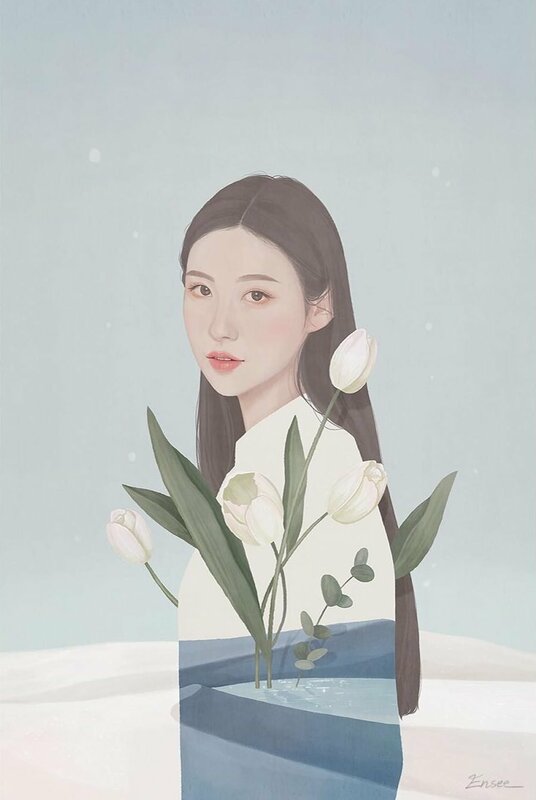 Ensee aka Mi-Kyung Choi, is a Korean illustrator who brings flowers to women's faces, emphasizing their charming fragility. 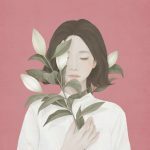 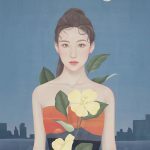 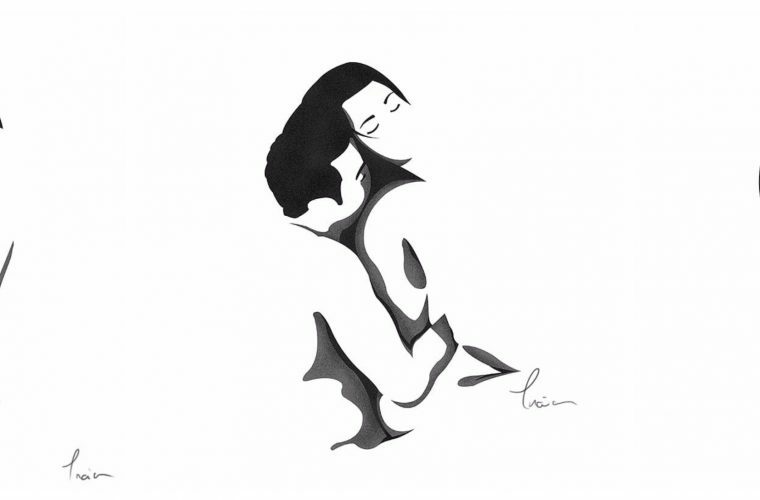 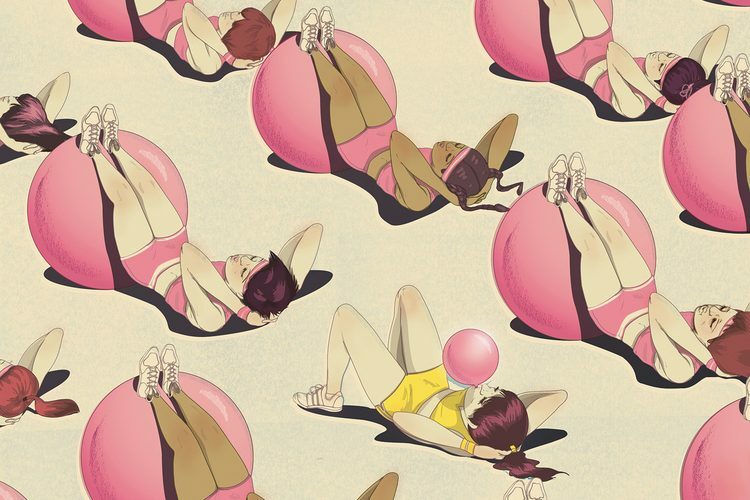 Ensee aka Mi–Kyung Choi is a Korean illustrator and graphic designer who creates illustrations that tell the sensitivity of women in an original way. 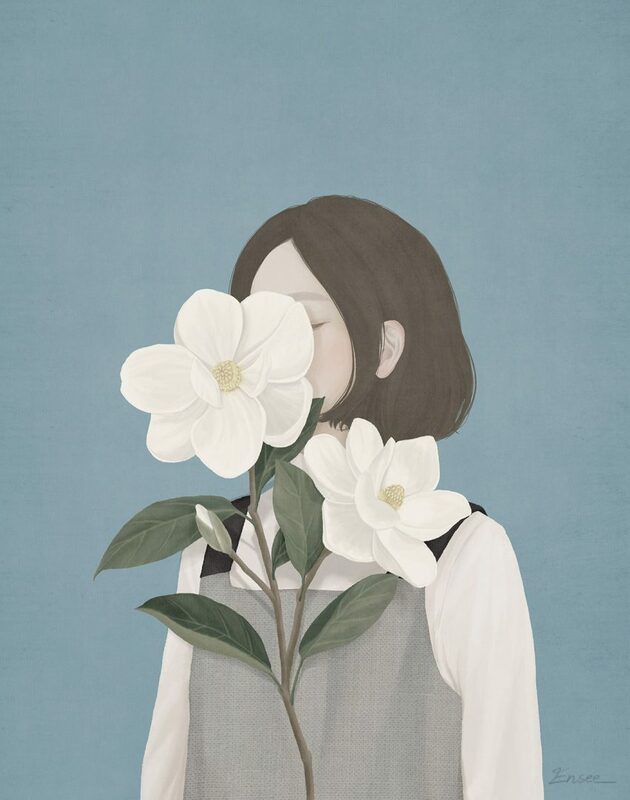 The natural element is fundamental to achieve her goal: to excite. 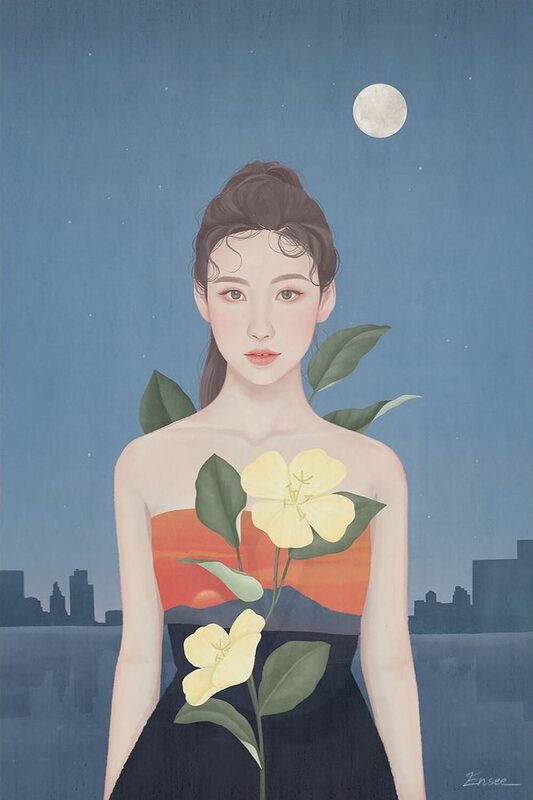 Ethereal bodies, exiles, and delicate faces are combined with flowers, which underline an intrinsic fragility and exalt it in a veiledly sensual way. 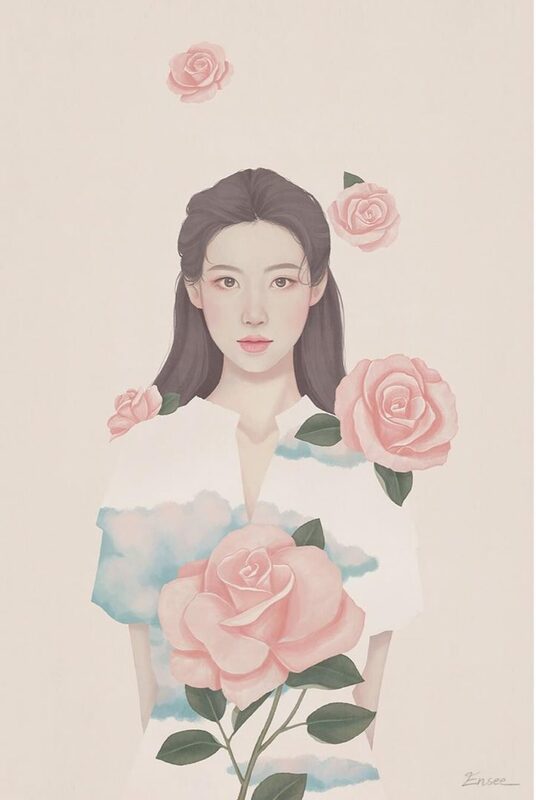 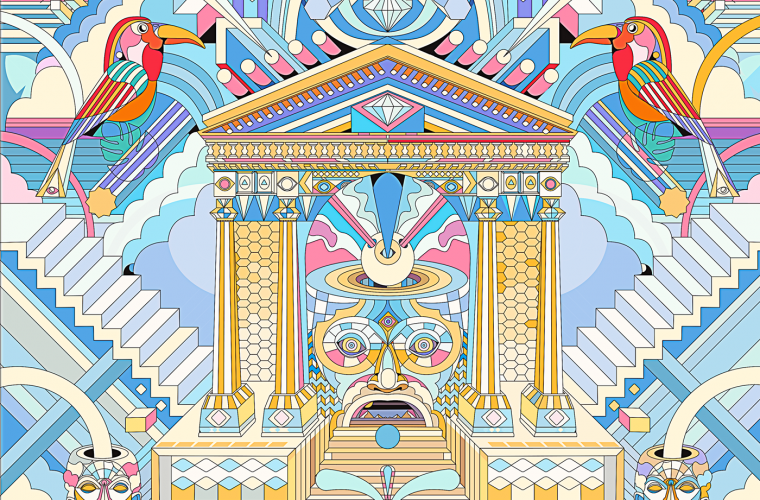 The references to traditional oriental art are not lacking and are reinterpreted with naturalness and spontaneity. Every woman becomes an icon that is opposed to the female figure promoted by European or American culture, more aggressive and daring. 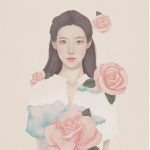 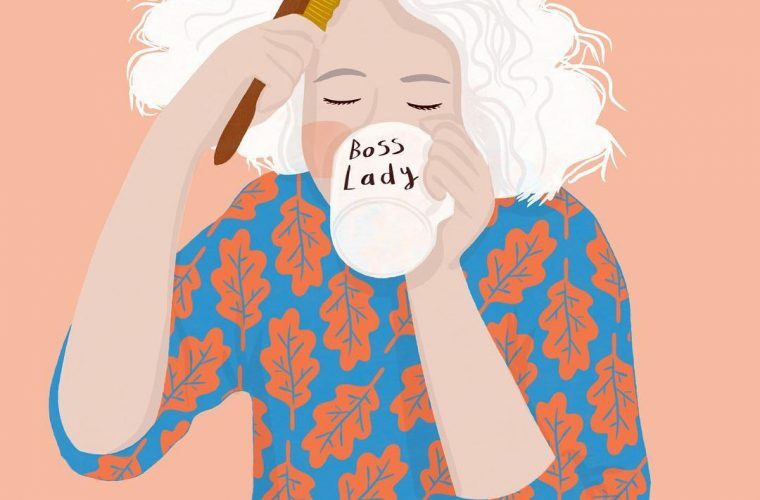 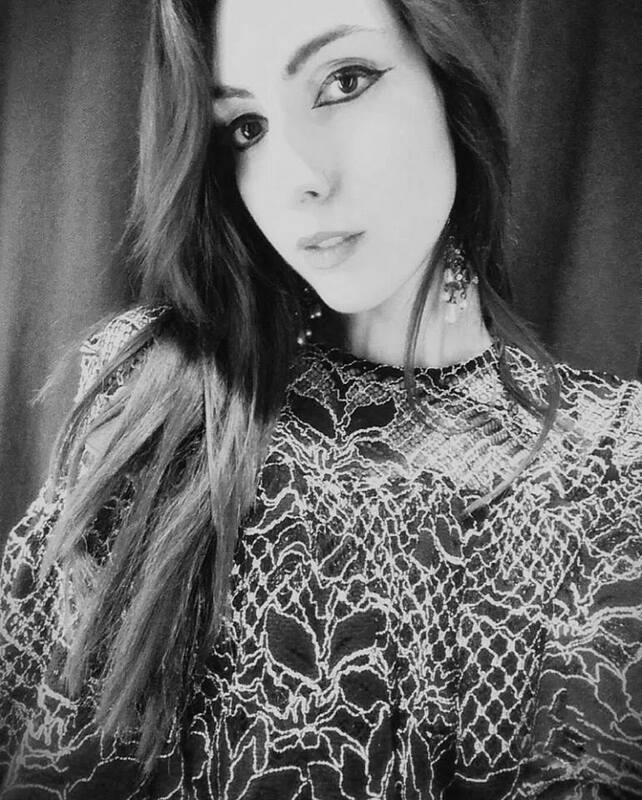 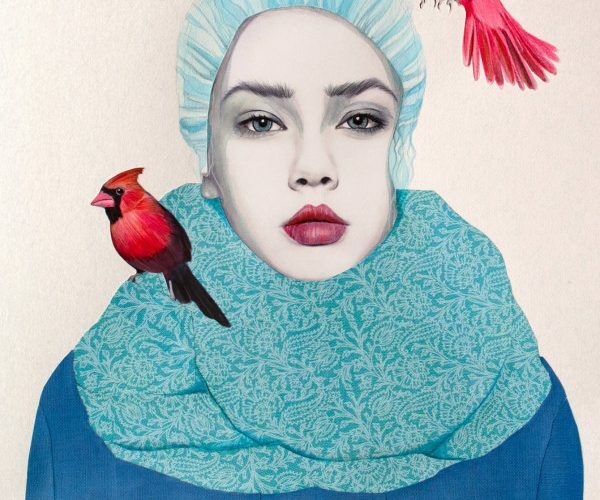 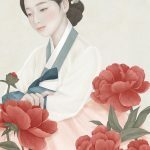 You can’t resist the charm of this artist and the beauty of her work, which you can follow on her Instagram.